Oxford House was occupied from 1903 until 1954 by early presidents of the University. 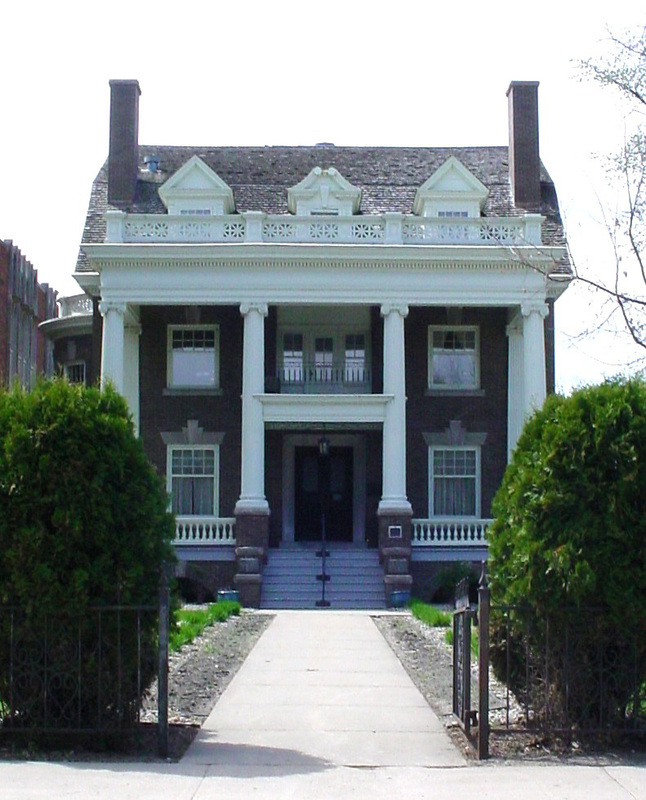 Replaced by a newer home on the west bank of the English Coulee, it fell into disrepair until an alumni group raised funds for rehabilitation and refurnishing. 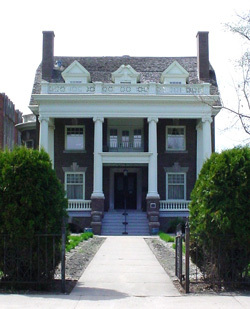 Until recently, it served as home to the Alumni Association and now functions as a stately setting for campus receptions.